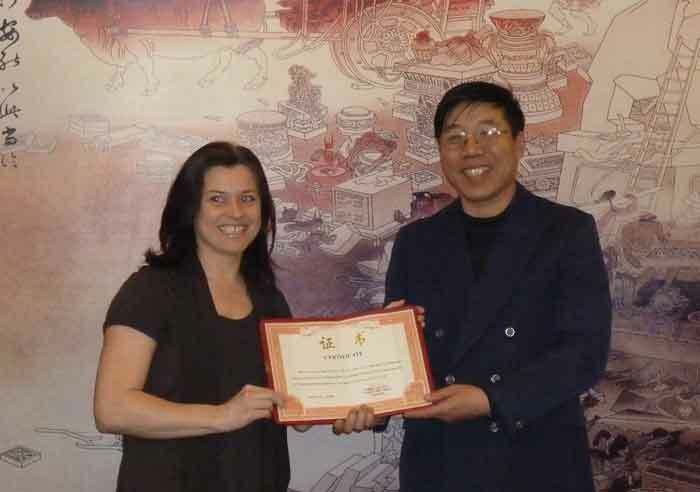 Between 2004 and 2008 I have successfully completed all courses at the Bodyharmonics Center and have been to China with Maria for two weeks of clinical observation. 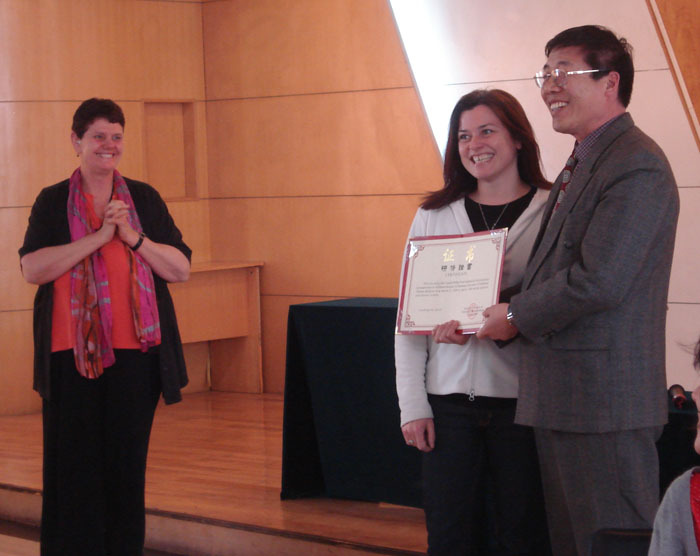 I am grateful to all my teachers for sharing their knowledge and passion of Oriental Medicine and helping me to be more than I thought I could ever be. I have great respect and appreciation for all the time and effort that they have spend to accumulate the knowledge and experience, which they so freely share. I am impressed with the contents of all courses and one reason why I did well in my exams is, that everything that was covered in class is relevant and worth knowing. Tui Na is the basis of my success as an acupuncturist as it has given me a sound understanding for the body in health and disease and allows me to treat musculo-skeletal conditions with confidence. Indonesian oil massage allows me to offer a deep tissue oil massage, which is sought after. Thai is a wonderful course and it has given me an even better understanding of the biomechanics of the body. Thai massage is a unique experience and difficult to put into words, but the evidence is there after the treatment as the benefits are experienced. The Acupuncture I practise never fails to delight and at times amaze me. I love Chinese medicine, because it has an answer for everything. It can help with many subtle and in Western medicine not easily defined components of health and bring enormous relief to people in many differing situations.